Activists from across Brazil gathered in the country’s capitol this month to participate in the Black Women’s March and draw attention to the discrimination and disproportionate levels of violence that Afro-Brazilian women face. 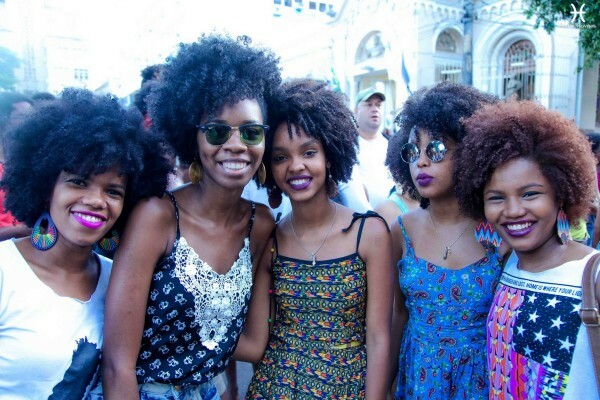 Participants from the Natural Hair Empowerment March in Salvador pose for a photo. November is Afro-Brazilian culture month in Brazil. Image by Marco Musse. 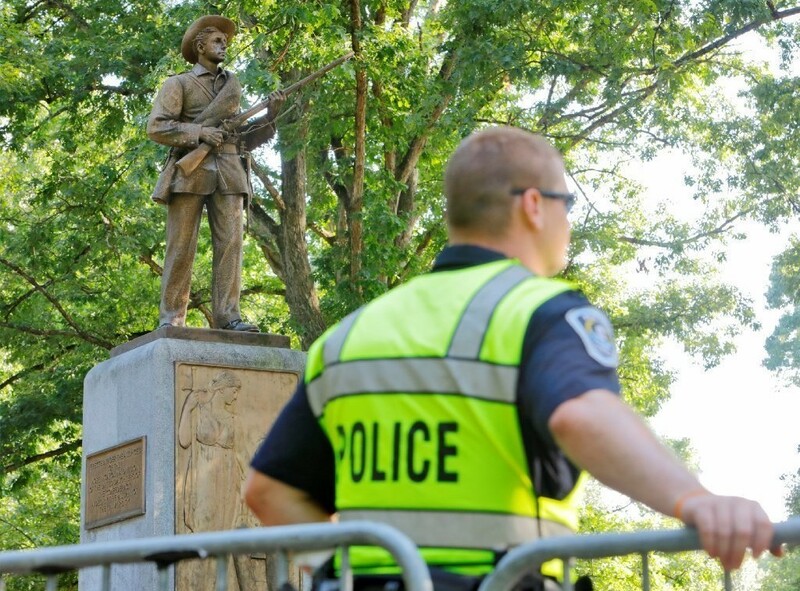 The violent policing of low-income communities of color speaks closely to what is happening in Ferguson, reminding us that though racism looks different throughout the Americas, the legacies of slavery and white supremacy continue to threaten Black and brown lives in similar ways. In Brazil, about 2,000 people are killed by law enforcement every year, most of them Black or dark-skinned, many of them women. And in the same way that state violence against young men has a color, in Brazil, six in ten women murdered are Black. Last month, Joana Darc Brito was shot in a favela in Rio de Janeiro and died en route to the hospital. Maria de Fátima dos Santos and her daughter Alessandra de Jesus were executed in an ally. 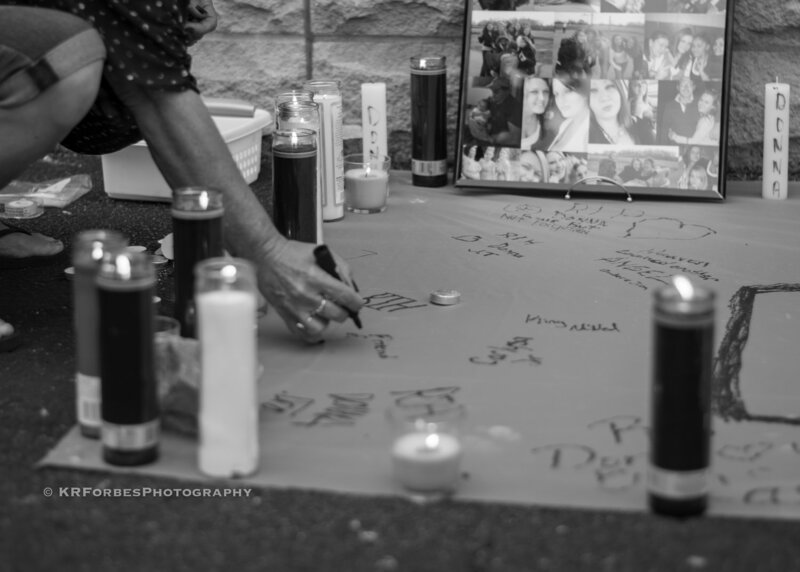 Claudia Silva Ferreira was shot by law enforcement back in March, and died after falling out of their car and being dragged for two blocks. This year’s march was cut short when a white man calling for President Dilma’s impeachment and military intervention in Brazil shot a firearm into the air, dispersing march participants and exemplifying the violence Afro-Brazilian women face daily. See more images from the march.